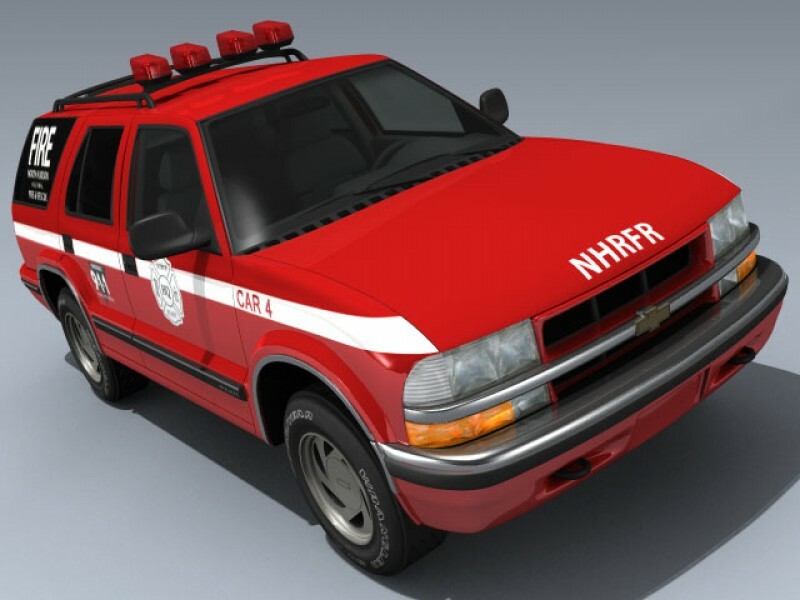 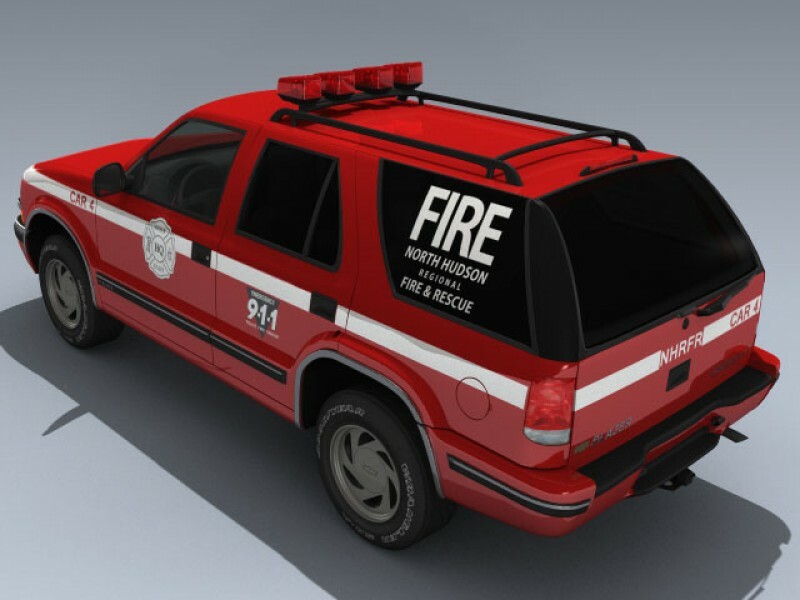 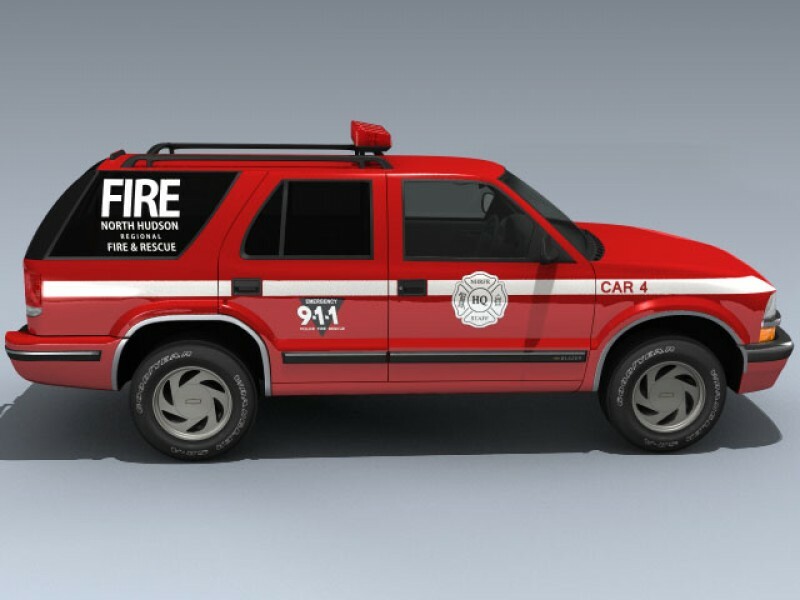 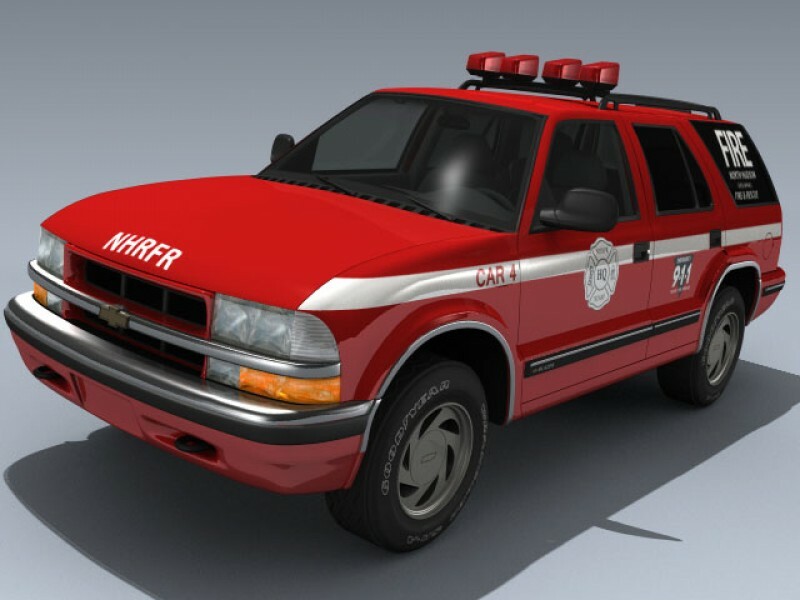 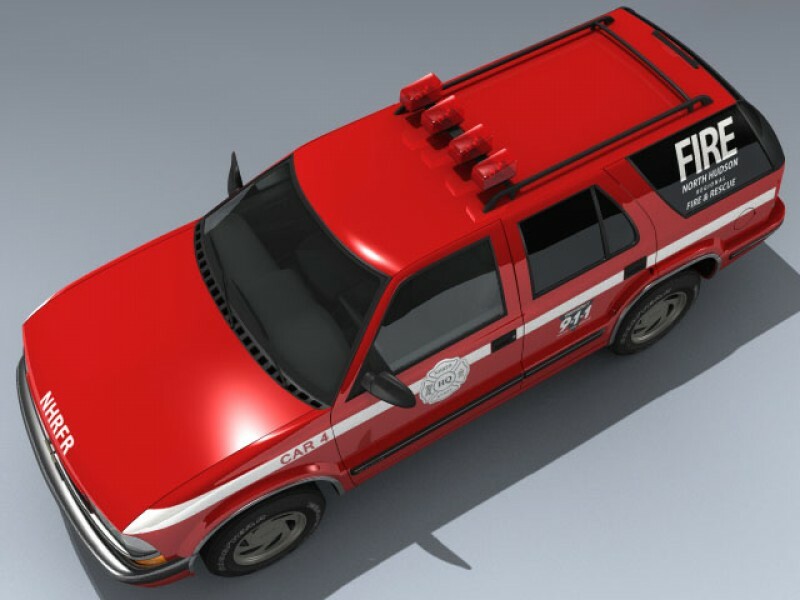 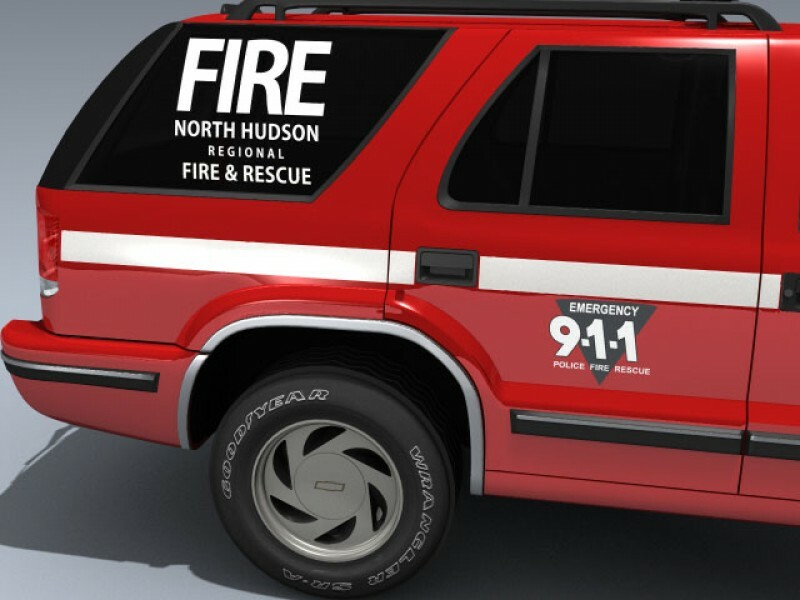 This is the 1998 Chevy Blazer 4-door in colors representing North Hudson Regional Fire and Rescue. 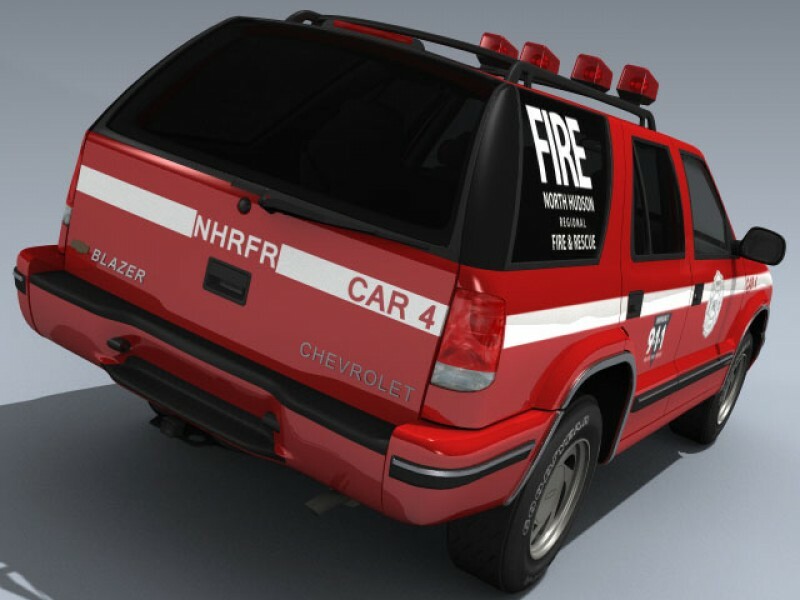 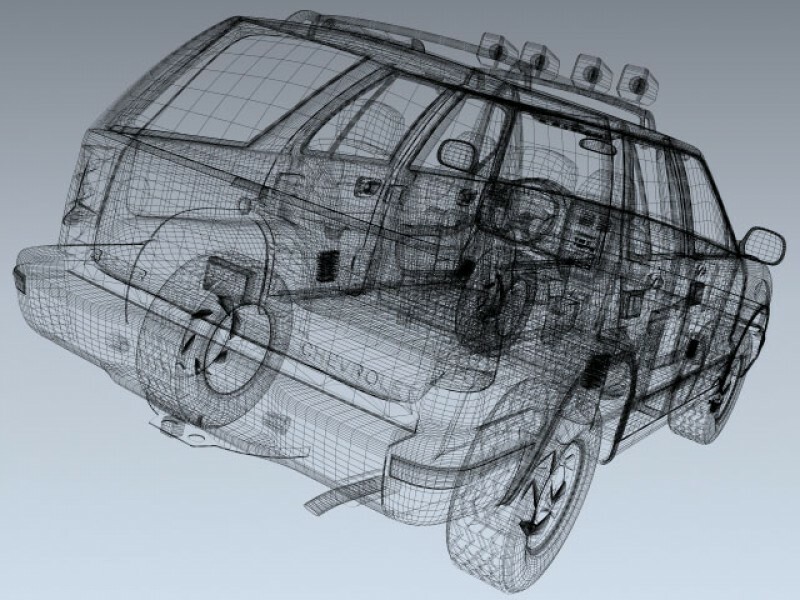 The model features a very detailed exterior and a medium detailed interior. 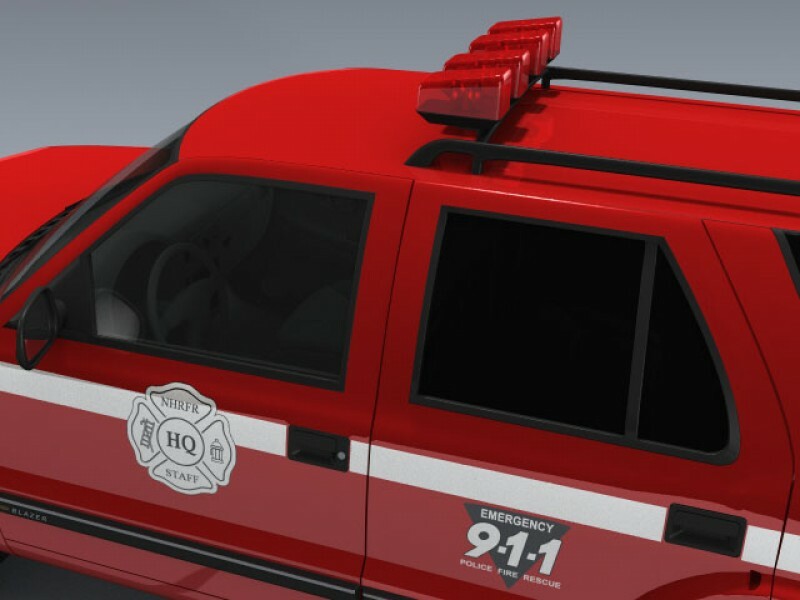 It also features separate doors, hatch, mirror, and wheels for animating.